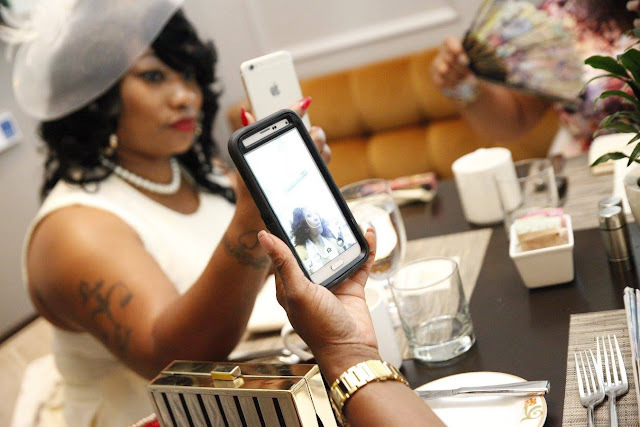 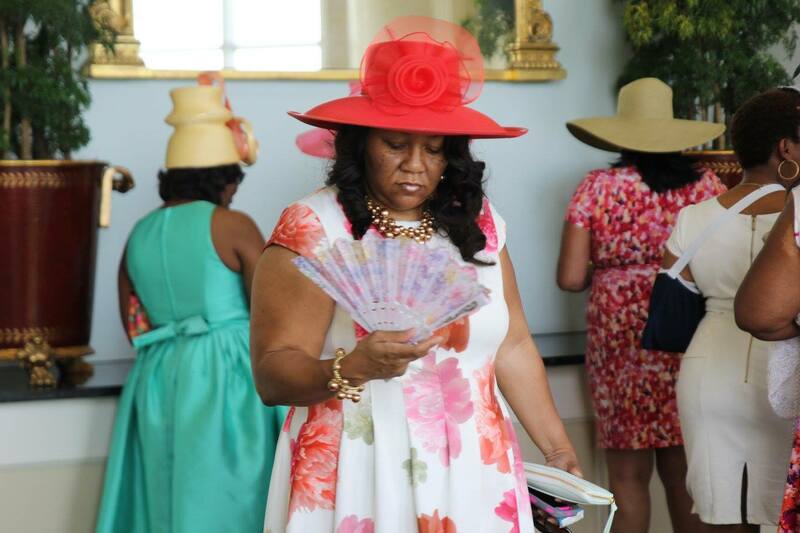 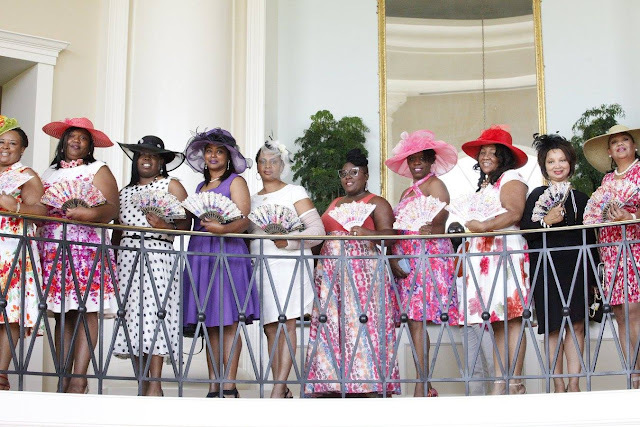 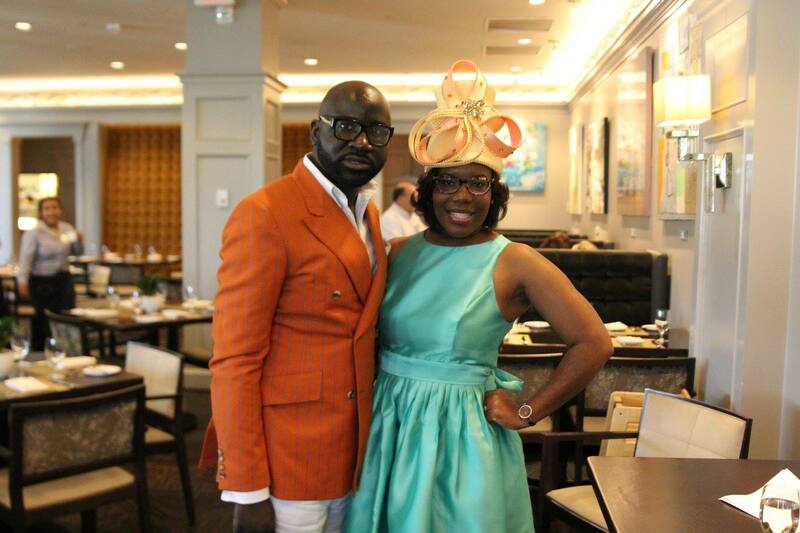 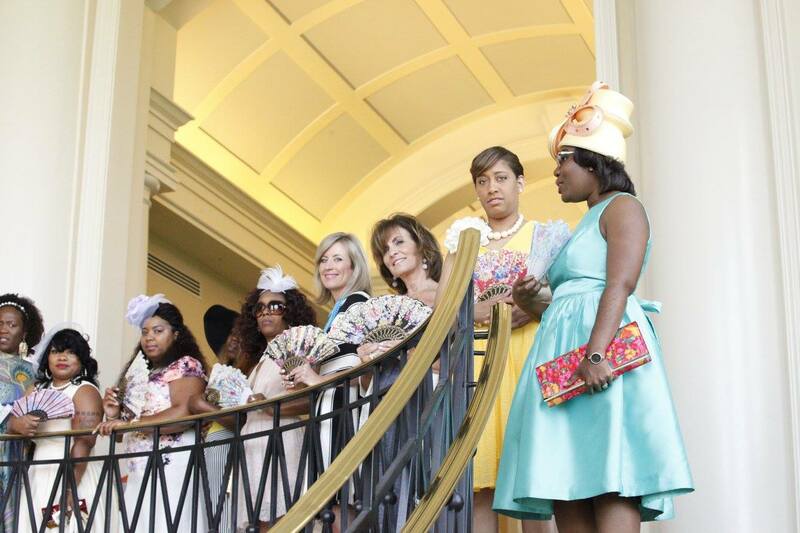 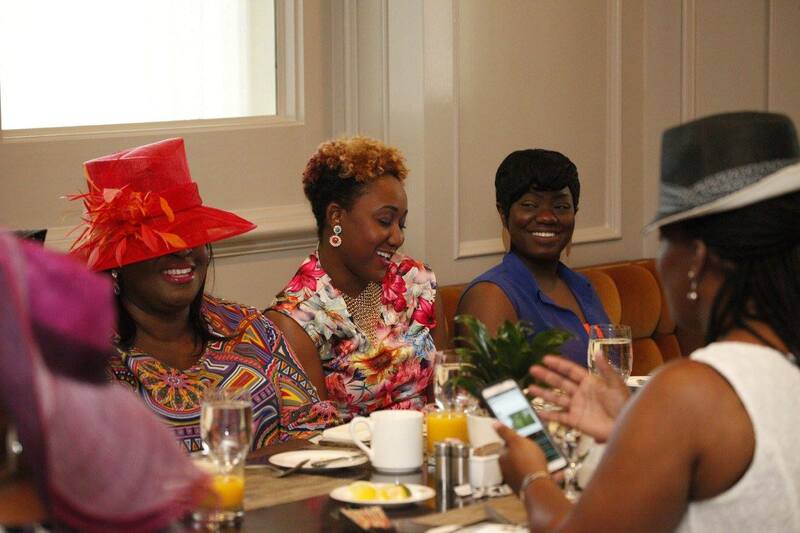 Last Sunday, I hosted my annual Royal Tea Party + Spring Brunch for approximately 50 of the most fabulous ladies at the luxurious Ballantyne Resort & Hotel. 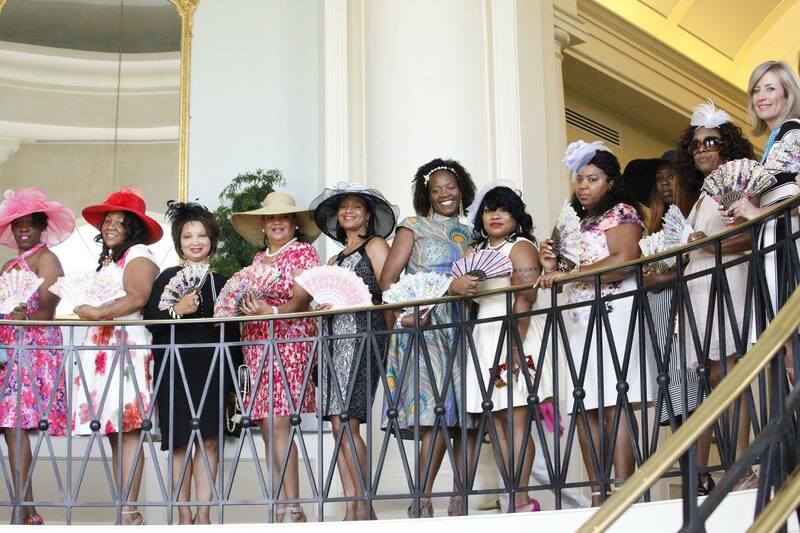 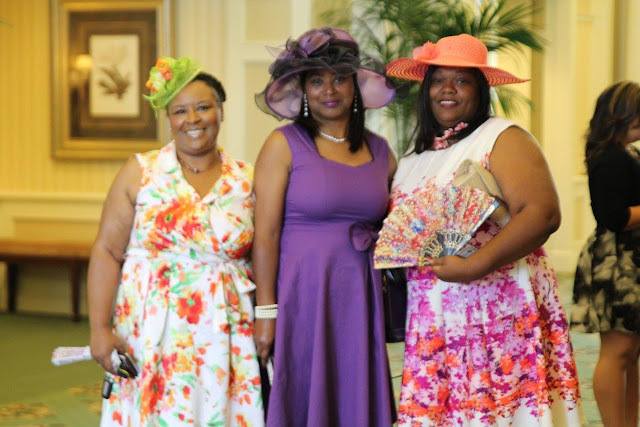 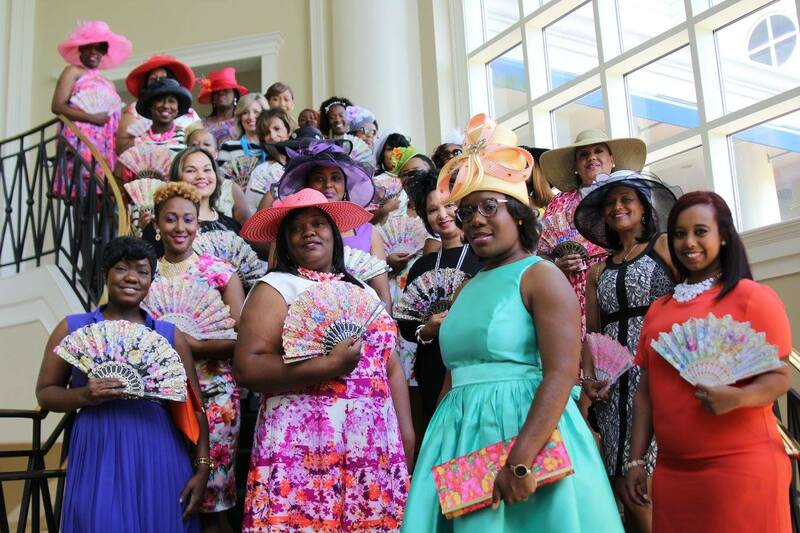 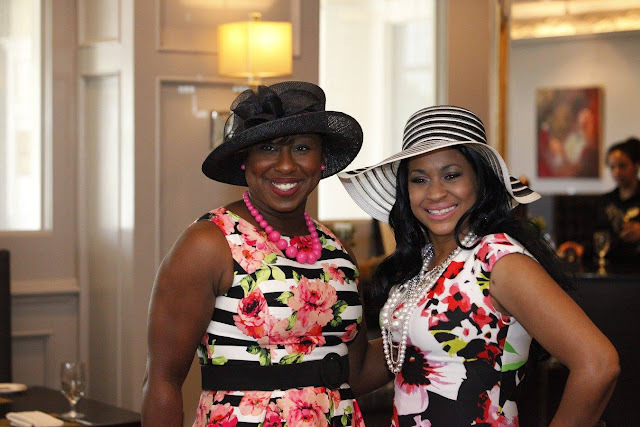 This is our 3rd year year for the Royal Tea Party + Spring Brunch and our fellowship has grown and these ladies showed up in style! 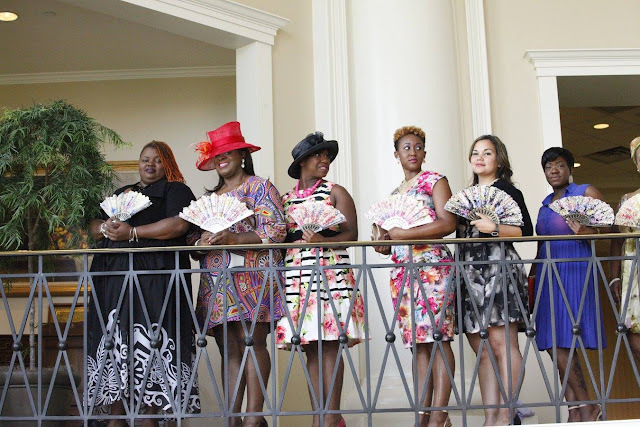 What began as an isolated event to bring together women (about a dozen of us) under the guise of dressing up and feeling fancy, has evolved into a movement to draw women of all backgrounds, support and grow our businesses and network, and still dress up and feel fancy.